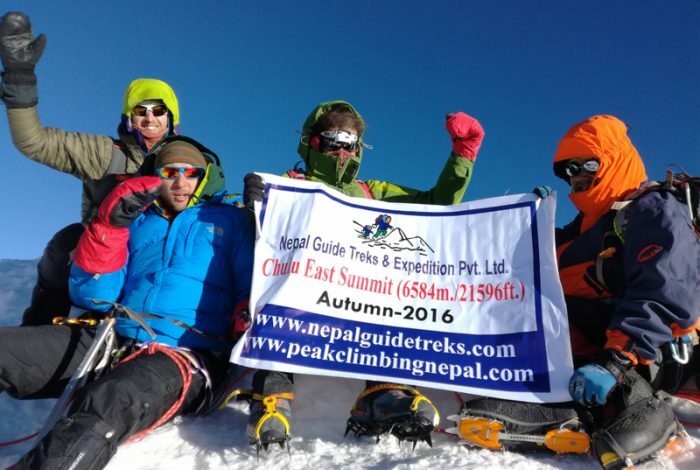 Nepal Guide Treks & Expedition (P) Ltd is a leading and professional tourism company run and managed by a native Nepali citizen Mr. Prakash Chandra Devkota. The company is established under ‘The Company Act 2053’ and ‘Tourism Act 2035’ in 1990. 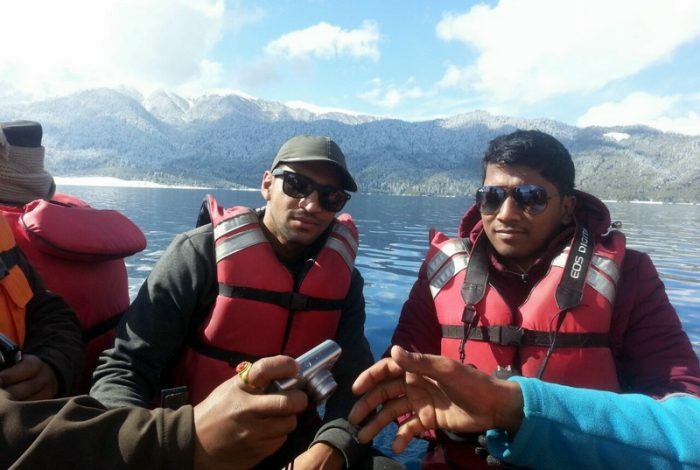 We are licensed from Tax Department of Nepal and also from Central Bank of Nepal for exchanging our service with companies or individuals from foreign countries including the members of National and International Tourism Umbrella Organizations. 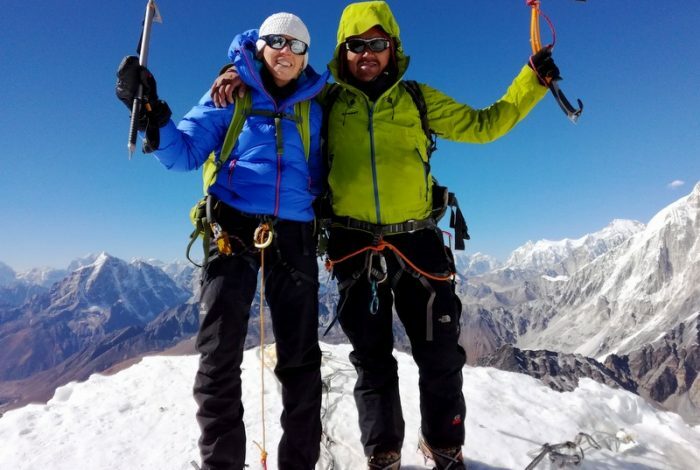 As a government authorized tourism professional company, we are specialized in various adventurous activities such as hiking, trekking, peak climbing, mountaineering expedition, sightseeing tours, Jungle safari, paragliding, bungee jumping, rafting and many more adventure activities in Nepal, Tibet and Bhutan. 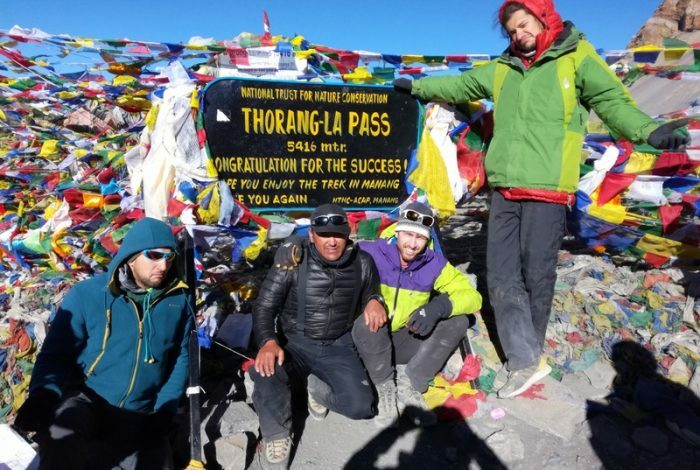 With the will and devotion to providing quality and adventurous trips – the company has won hearts of over 10,000 satisfied and adventure-seeking clients until now. 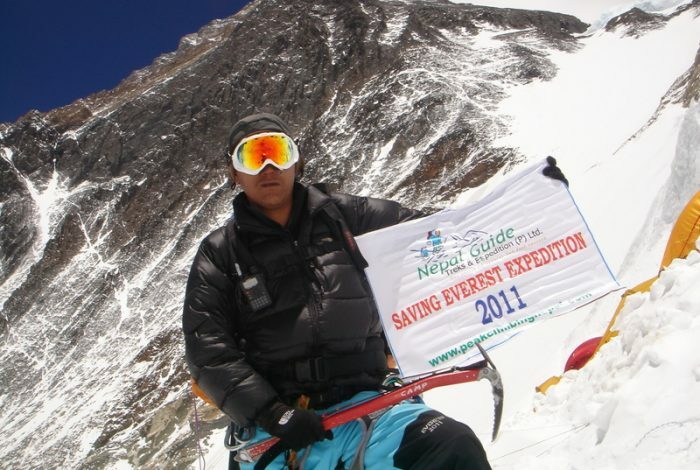 Nepal Guide Treks & Expedition not only organizes trips but also contributes actively to raising funds for the development of poor and rural areas of Nepal. 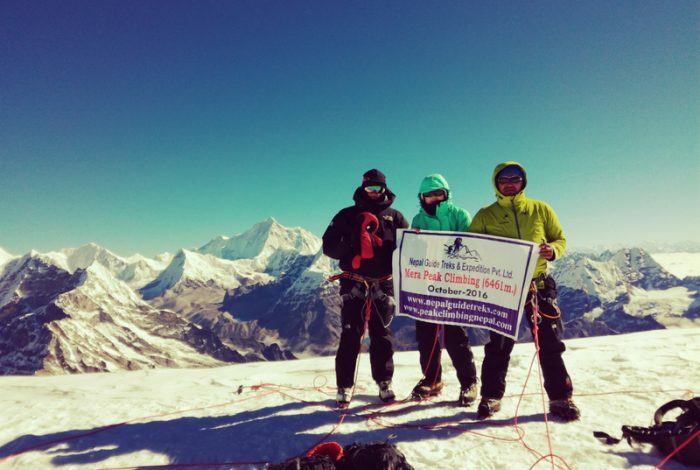 Every year 10-20 percent of our profit from the trips we operate goes to the charity for social work such as reforestation, offering educational materials to poor children of remote and poor areas of Nepal. All our staffs and guides are licensed, well trained and experienced in their relative fields. They are informative and active in sharing knowledge about the valleys, mountains, history, culture, religion and tradition of the attraction destination sites. 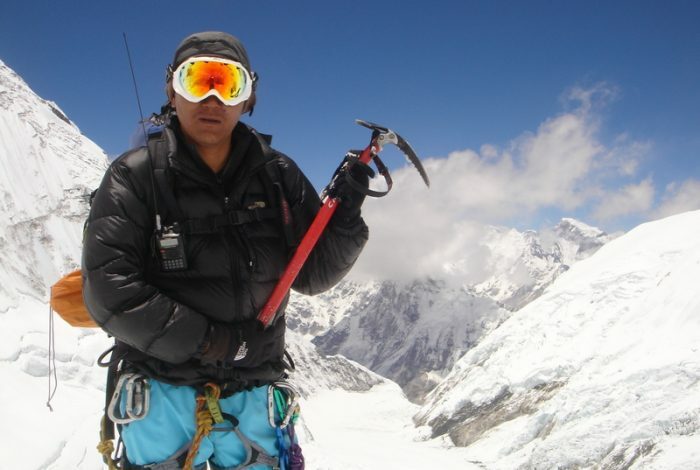 They are also well trained in First Aid Medical Course which includes how to handle situations in case of Acute Mountain Sickness (AMS) and related injuries. Our professional and expert guides are well versed with Eco-Tourism and Environmental Impacts. 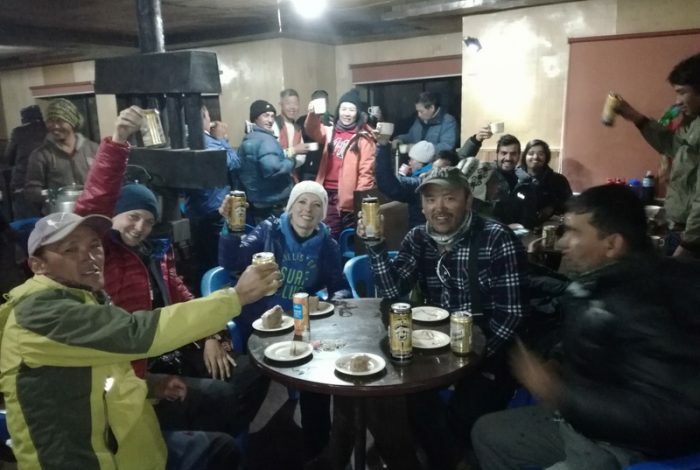 All our staffs and guides including porters are medically insured in case of misfortune and accidents. 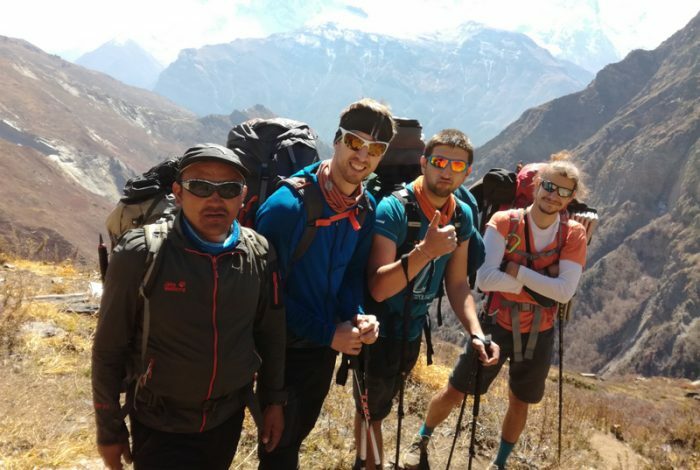 10 – 20 percent of our profit from the trekking and other trips goes to the charity for helping and supporting the mother nature and children of remote and rural areas of Nepal. We seek to promote the environmental concerns and the educational future of the poor children by providing educational materials and funds for building schools in the mid hills area of Nepal. We strongly accept and invite interested people to volunteer in these schools of the remote areas. There are several social volunteering groups who have done volunteering in such schools with us in the past. In such case with interest in social work, please do not hesitate to contact us for any kinds of volunteering and social works. We arrange tailor-made itineraries for these kinds of social services taking your time and duration of stay into consideration.